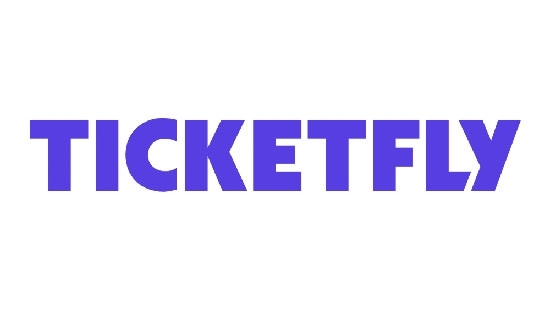 Online concert/event ticket distributor Ticketfly was taken offline on Thursday, 5/31, after experiencing what it described as a 'cyber incident.' A hacker gained access to their systems demanding a 1 bitcoin ransom which led to the 'compromise of some client and customer information' such as names, home and email addresses, and phone numbers. Ticketfly then took down their site "out of an abundance of caution" while they investigate the issue. However, while the site is down, venues can't sell tickets to upcoming shows and can't barcode scan electronic tickets to shows happening tonight. Ticketfly is encouraging fans to bring a printed version of their ticket and photo ID. UPDATE: Ticketfly Backstage, used by the venues, has been coming back online Saturday, 6/2. Box Office, Emailer, reporting, scanning, printing, and most importantly ticket purchasing are now being made available again. Many venue websites are still down but are coming back online. Fans can buy tickets to upcoming shows via an internet search, Facebook, or affiliates. This is affecting venues across the country including many in the Philadelphia area. Ardmore Music Hall, Union Transfer, Milkboy, Underground Arts, Johnny Brendas, World Cafe Live, The Trocadero, Ortliebs, Boot & Saddle, First Unitarian Church, Everybody Hits, Bourbon and Branch, 118 North, The Barbary, and more. The websites for most of those venues are also down because they are connected to Ticketfly. If you have tickets to a show tonight any where in Philadelphia or in the country really, check the social media accounts for the venue (Twitter, Instagram, and Facebook) for specific instructions on what to bring to the door in terms of tickets and ID. The show must go on! "Following a series of recent issues with Ticketfly properties, we've determined that Ticketfly has been the target of a cyber incident. Out of an abundance of caution, we have taken all Ticketfly systems temporarily offline as we continue to look into the issue. We are working to bring our systems back online as soon as possible. Please visit[ticketf.ly/update]for additional information. For information on specific events please call the box office of the presenting venue/promoter or check their social media accounts to learn more about availability/status of upcoming shows. Shows are still happening and tickets may be available at the door.